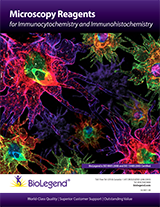 BioLegend develops and manufactures world-class, cutting-edge immunological reagents for biomedical research, offered at an outstanding value. 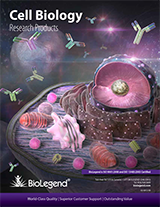 Our product areas include cell immunophenotyping, cytokines and chemokines, adhesion, cancer research, T regulatory cells, stem cells, innate immunity, cell-cycle analysis, apoptosis, and modification-specific antibodies. 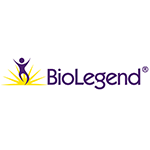 All of BioLegend’s reagents are supported by superior customer service and come with a quality guarantee. Our aggressive product development program, through technology licensing, collaborations, and internal hybridoma development, produces strategic reagents for use in a variety of applications including flow cytometry, ELISA, immunoprecipitation, Western blotting, immunofluorescence microscopy, immunohistochemistry, and in vitro or in vivo functional assays. BioLegend offers the broadest selection of fluorochrome conjugates for multi-color flow cytometry. With an experienced biochemistry team, BioLegend is well positioned to offer a wide range of custom conjugation services to meet our customers’ specific needs. 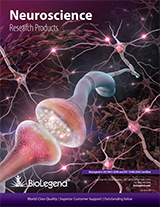 T Regulatory Cells - relevant resource guides, protocols, charts, pathways, FAQs, sample collections of references citing the use of BioLegend reagents in each product areas, featured products, product listing, etc.